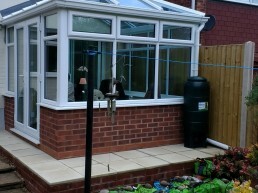 This rectangular and simple design will bring a touch of country living to your garden. 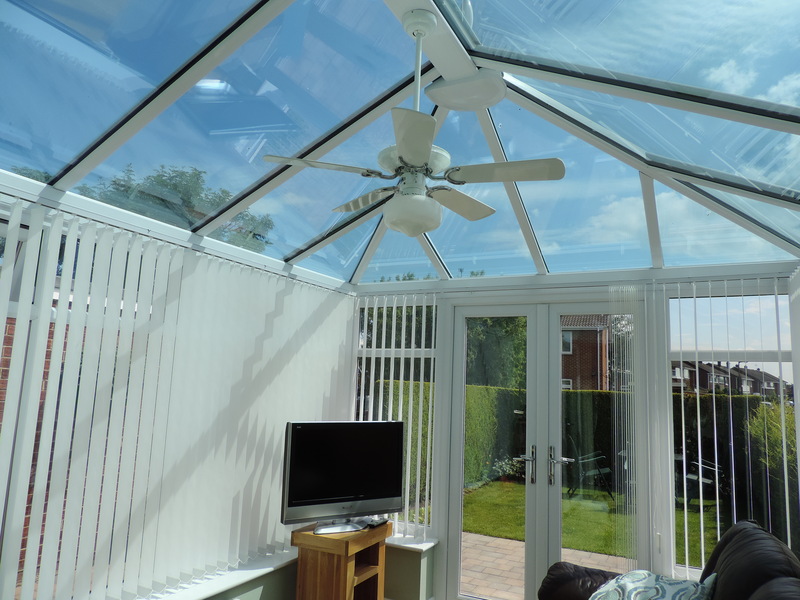 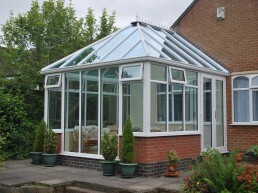 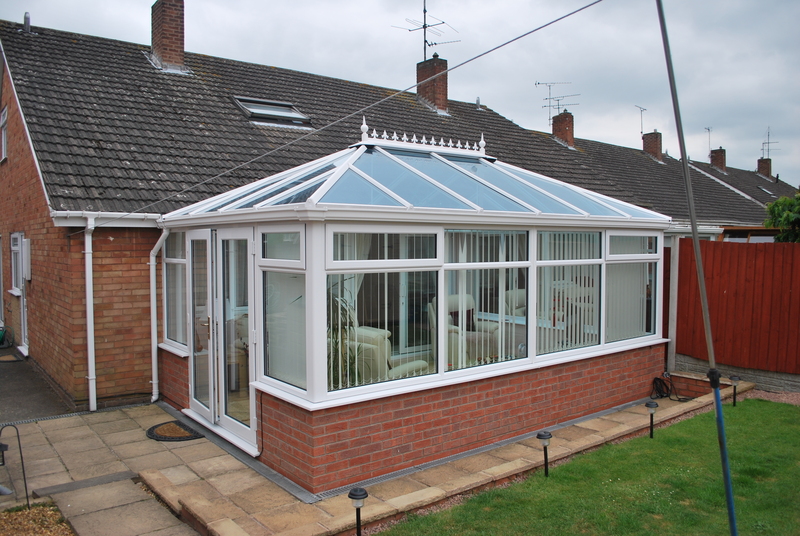 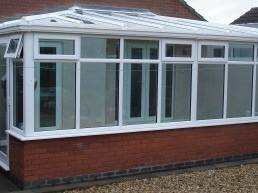 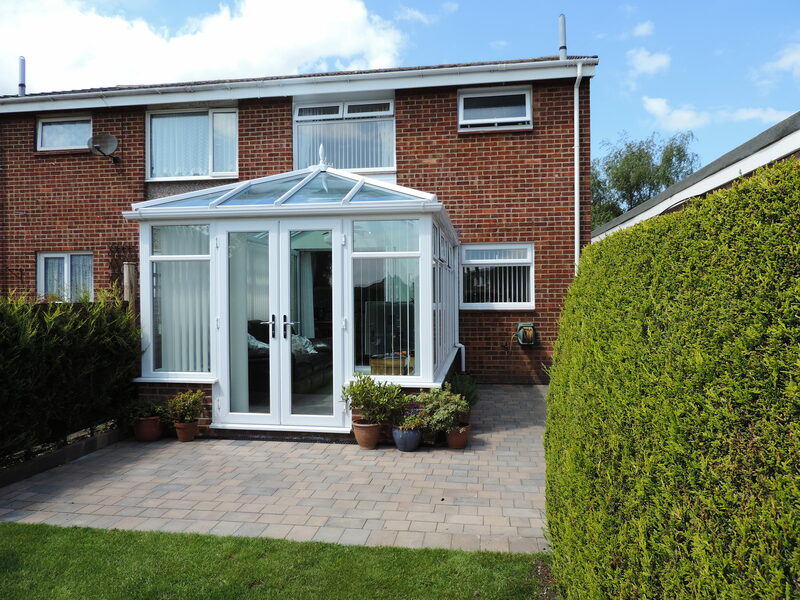 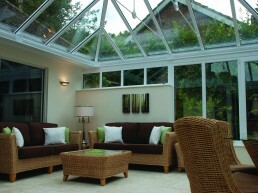 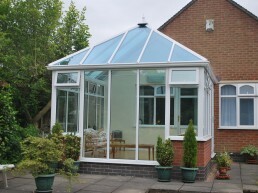 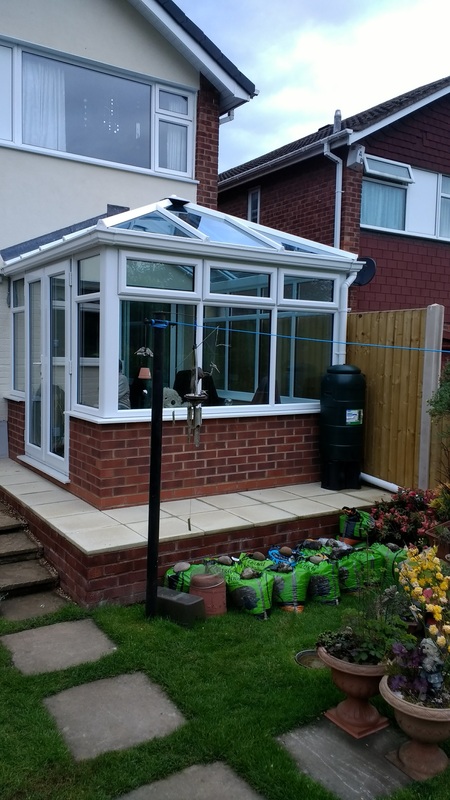 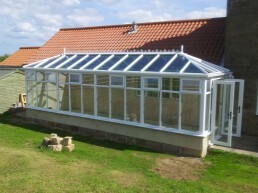 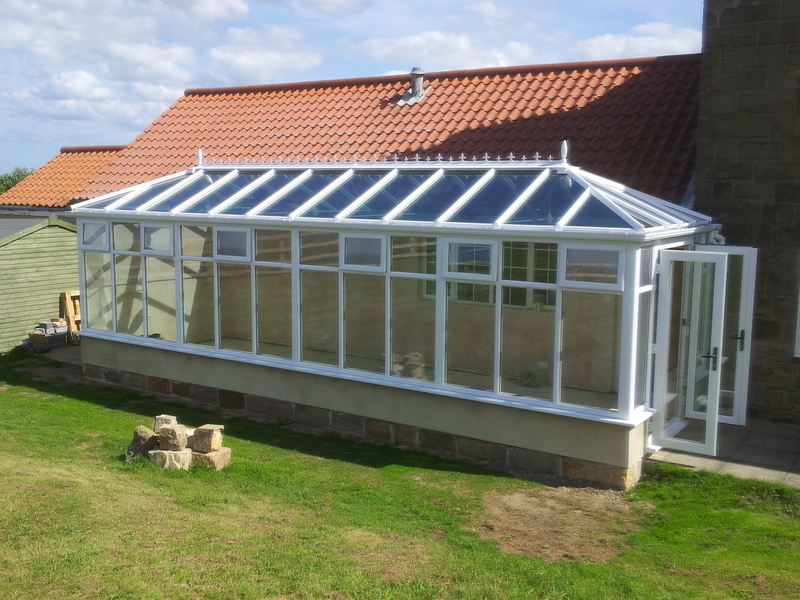 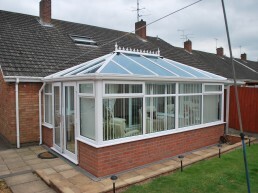 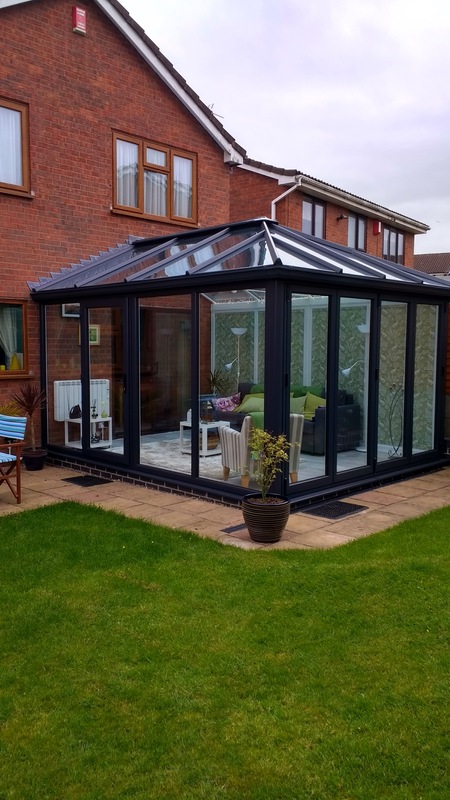 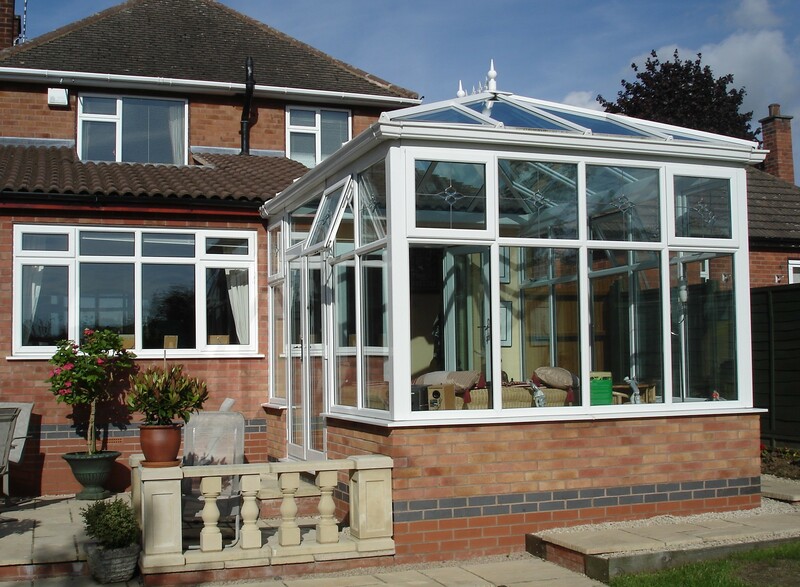 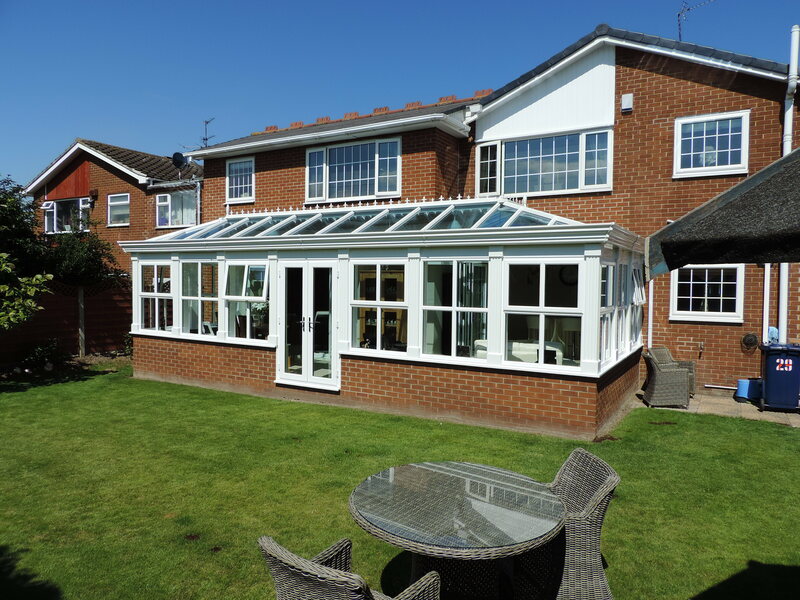 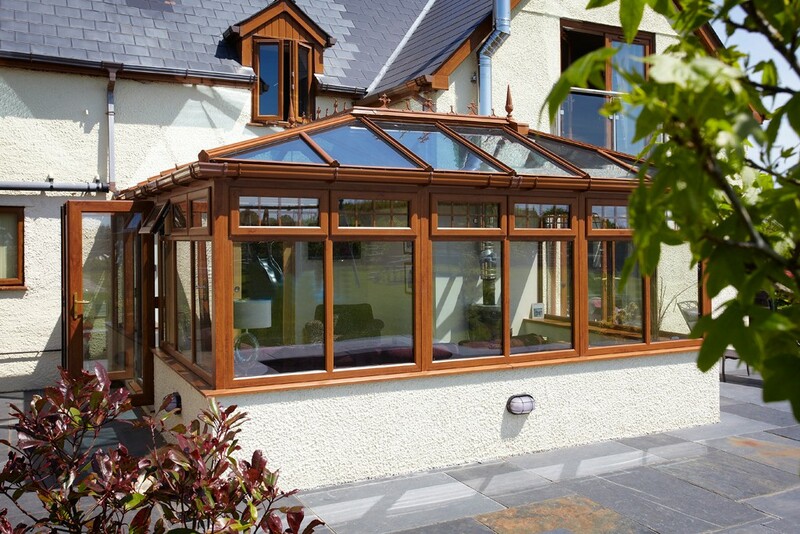 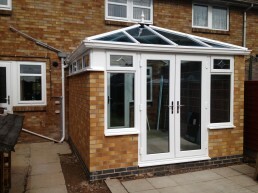 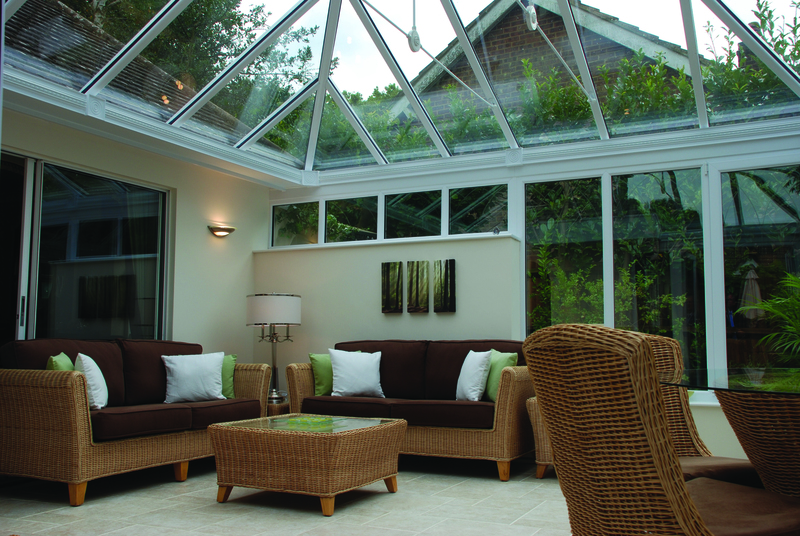 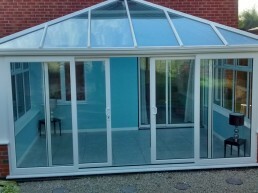 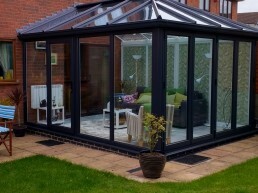 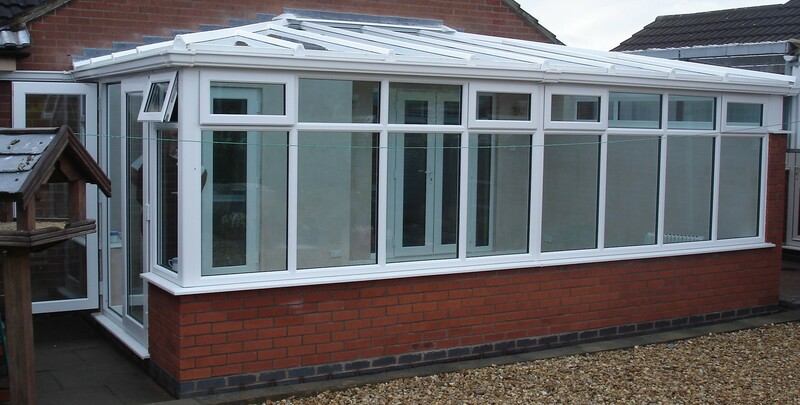 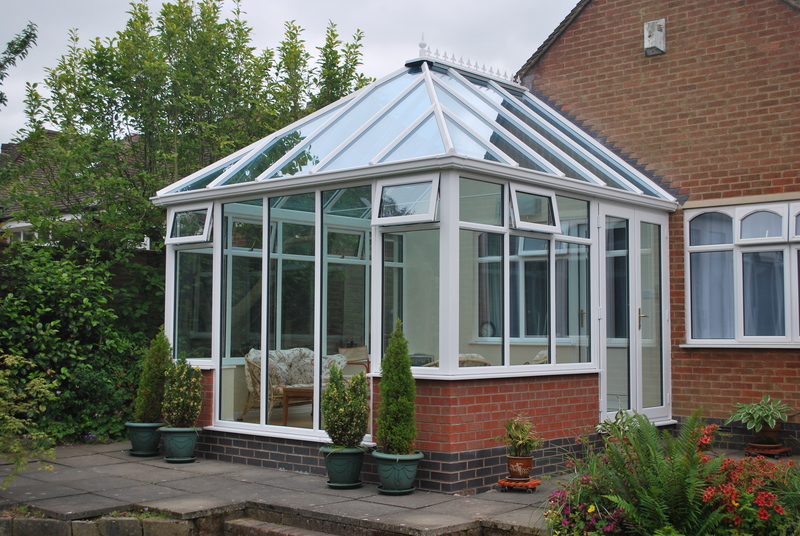 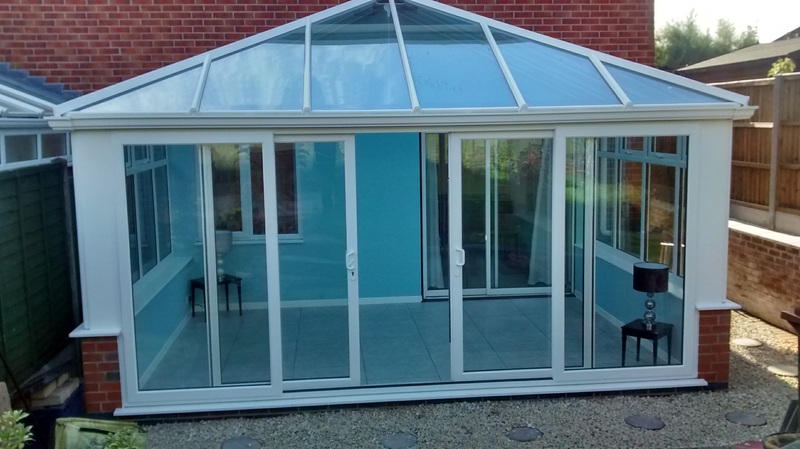 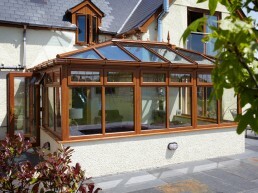 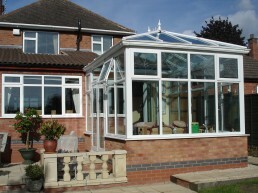 This original style of conservatory will make very good use of the interior space allowing furniture to be neatly tucked into the corners. 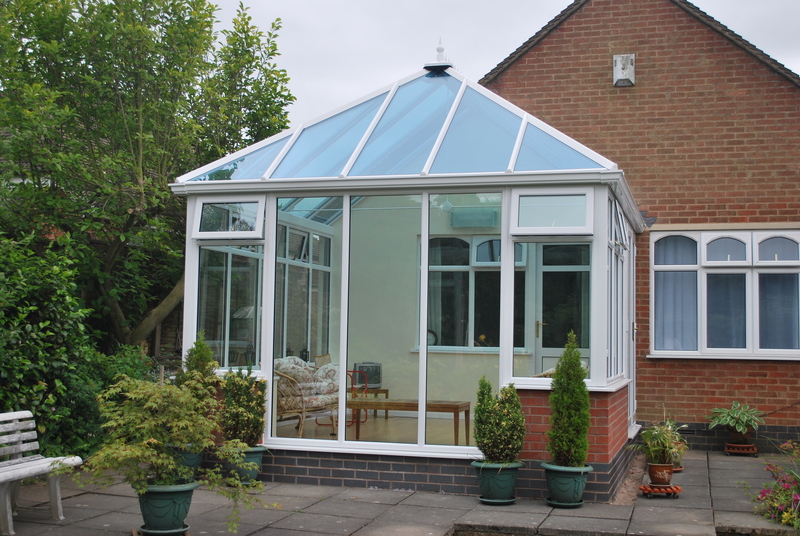 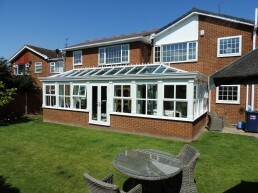 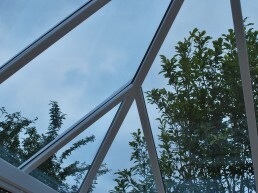 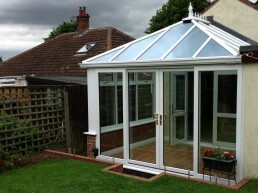 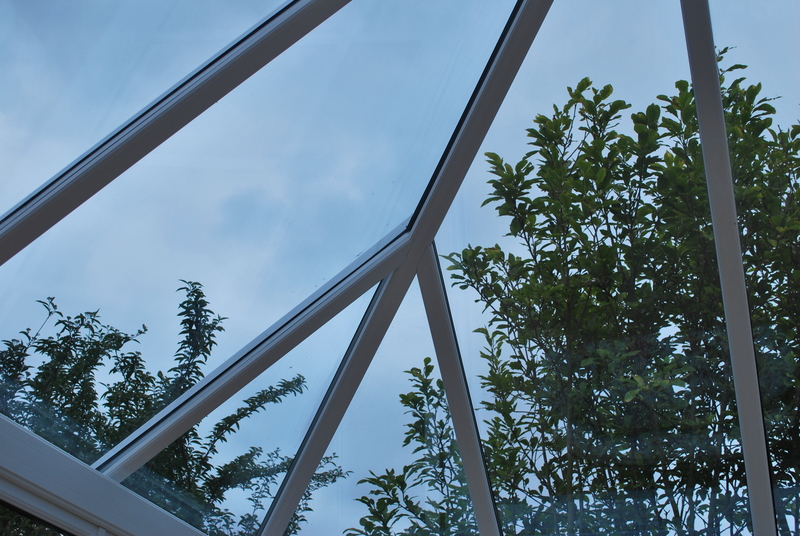 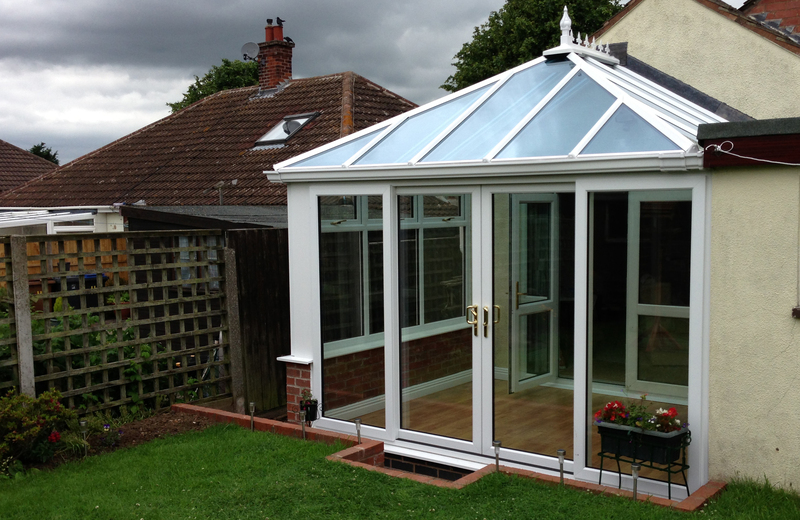 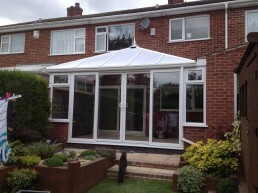 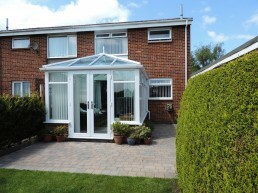 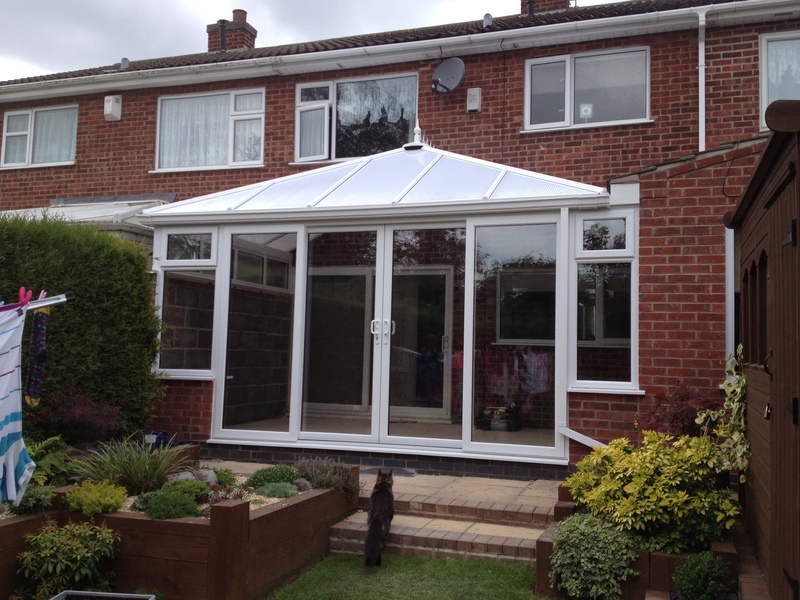 Finished with its recognisable pitched roof, this will turn into a room that can be enjoyed over and over again.